My first semester out of college I signed up for a community ceramics class. Many of my friends wanted to know why in the world I would want to be back in a classroom so soon after graduation. But this classroom was different. 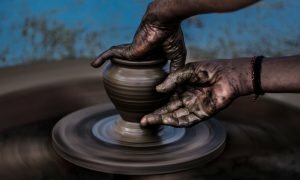 Every Saturday I spent three hours sitting at a throwing wheel, up to my elbows in clay, as I tried to shape the perfect bowl or fix the foot on a vase. My instructor was available for demonstrations and to provide feedback, but encouraged us to learn mostly through experimentation and trial and error. 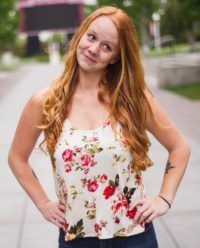 It wasn’t for a grade, so I could pace myself, choose projects that were interesting to me, and I became actively involved in the learning process every class. This was when I first discovered my value for lifelong learning. So often we make ‘learning’ out to be synonymous with ‘school’ or ‘education’. But we limit ourselves with this mindset by discrediting the vast amount of things that we learn outside of a traditional classroom. I believe that it is imperative to prioritize lifelong learning – a self-motivated pursuit of knowledge throughout our lifetimes – by recognizing that learning spaces are diverse and valuable regardless of the when, where, or how. We need to have a belief that everyone that we meet has something to teach us, to actively seek feedback, and to value personal growth. In traditional pedagogy, learning is teacher-directed and focused on memorization and the transmission of knowledge in order to meet specific standards. 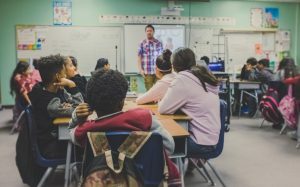 Though this is the philosophy that is practiced in most K-12 classrooms and in higher education, rising in popularity today is the theory of constructivism. This model is directed by the learner and focused on active and experiential learning, which constructs knowledge and creates meaning. There is a substantial amount of evidence* that shows that this approach supports learning for all students across disciplines. It is all about facilitating an involved learning process (the foundation of Leadership Inspirations’ practices!) and is effective because it recognizes the individual differences and experiences of learners, and also provides knowledge, skills, and practical application. Since that first ceramics class, I have actively pursued opportunities to continue learning, with the hope of having fun, but also discovering practical application in my life. From formal courses like kayaking and a certification in personality self discovery, there are also endless resources available to me such as podcasts, books, newsletters and blogs, webinars, and even apps! I have found that these diverse learning platforms have been extremely practical in use for helping me work towards my goals. Water survival skills are ironically applicable in the business world and being certified in personality type is helpful for both my personal and professional relationships. This makes me excited to keep on learning and working towards becoming a “polymath” ( a person of wide ranging knowledge or learning). 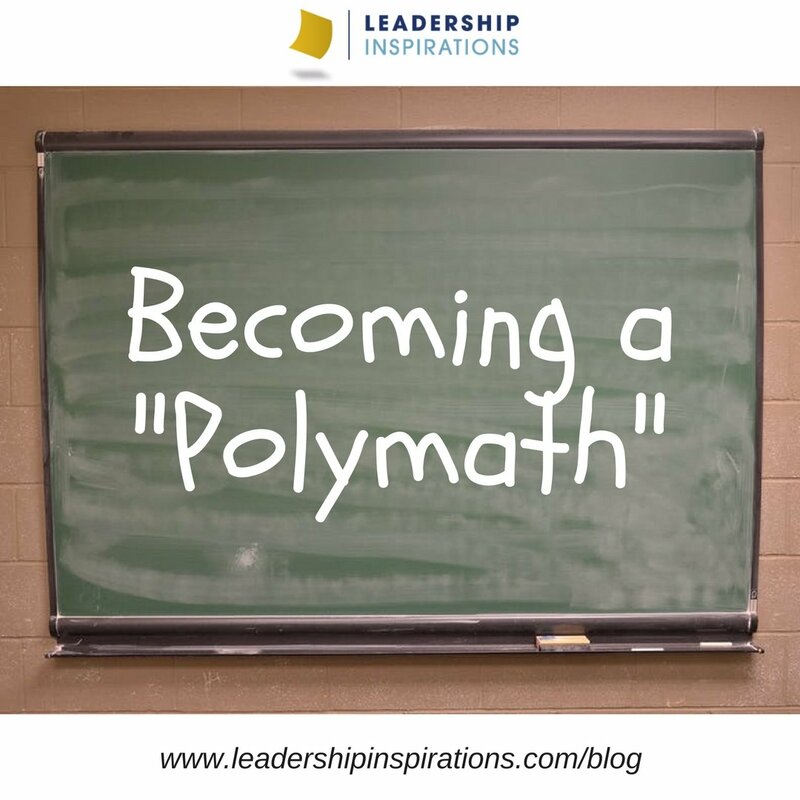 Though I can dream of being one of the greats like Galileo and Leonardo da Vinci, I believe that we all become polymaths in our own right as we continue to pursue knowledge in the topics and skills that we are most passionate about. 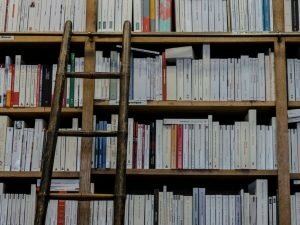 I once heard someone say – if you read three books about a topic, you are more of an expert than most. Whether that is true or not, it identifies how learning empowers us, creates opportunities for us, and give us power to make change in ourselves, in others and in our communities. Brian Herbert said, “The capacity to learn is a gift; the ability to learn is a skill; the willingness to learn is a choice.” Make the choice today to invest in your lifelong learning – I promise you it will have a positive impact on your life! A 2014 study conducted by Freeman and his colleagues even found that “students in traditional lectures were 1.5 times more likely to fail than students in courses with active learning”. According to adult learning theory, or andragogy, adults prefer their learning to be self-directed, experiential, and to encourage critical reflection. What is it that you are really interested in learning? Maybe it’s Italian, coding, rock climbing, cooking, public speaking, or world history! This week, make a commitment to start.